Each report examines the contribution of volunteerism to peace and development through a specific theme. 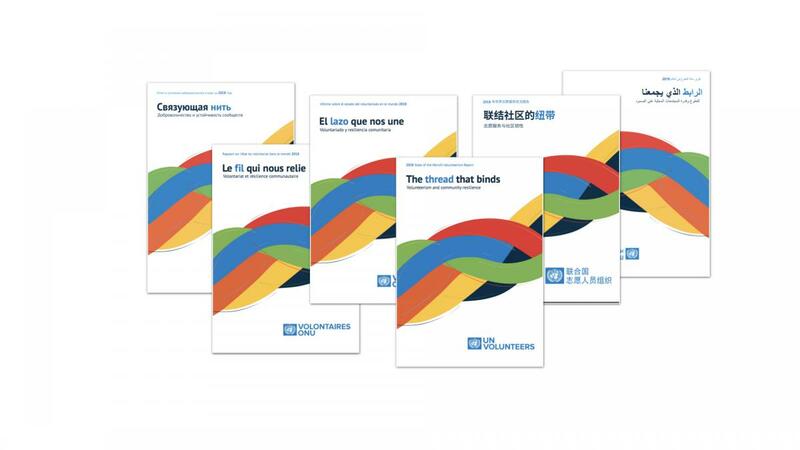 UNV released the first SWVR in 2011 with a focus on universal values for global well-being. In 2015 the second SWVR presented a global review of the role of volunteerism in improving the way citizens are governed and engaged. The third SWVR, to be launched in December 2018, will look at volunteerism and community resilience. 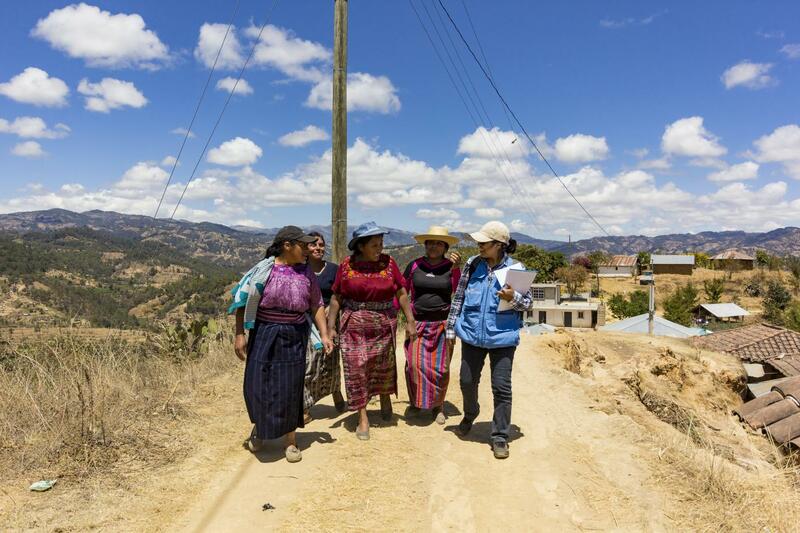 The SWVR development process includes new research to inform policy and practice on volunteerism for development. UNV also convenes stakeholders as part of the global research agenda on volunteerism. The SWVR forms part of a global conversation about the role of volunteerism in the SDGs. To see how you can get involved, visit the link below.